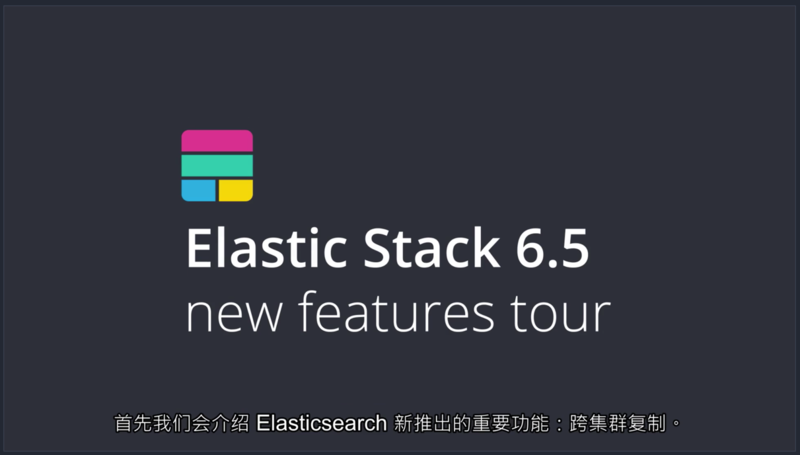 Elastic Stack 迭代速度是令人咂舌的，这不 6.6 发布没多久，6.7 就来了，7.0 已经 RC2 了! 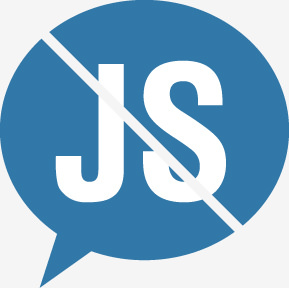 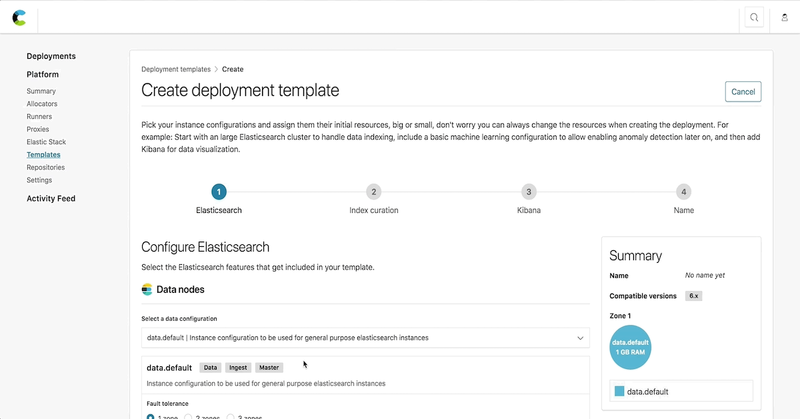 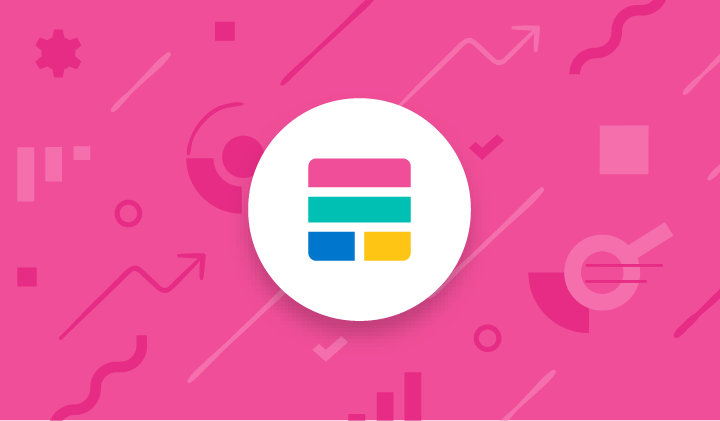 The Elastic Certification Program was created to recognize individuals who have demonstrated a high-level of knowledge, competence and expertise with Elasticsearch. 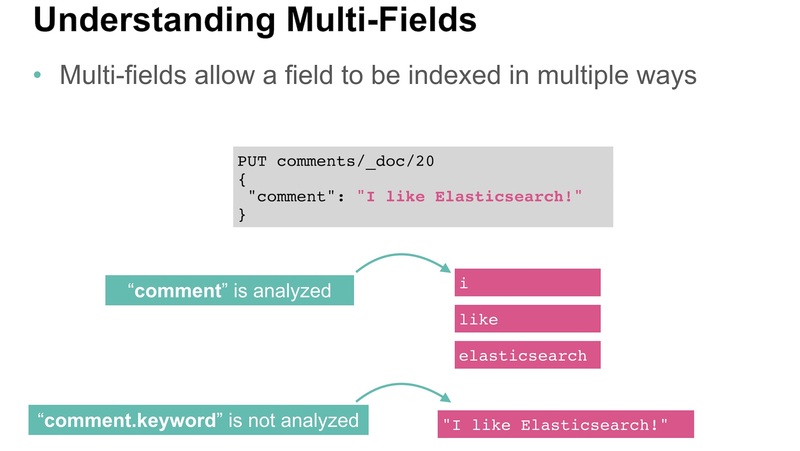 Elastic Certified Professionals demonstrate these skills by completing challenging and relevant real-world tasks on a live Elastic Stack cluster in our hands-on, performance-based certification exams.